​Sara Jessimy Kruzan was sentenced to four years plus life without the possibility of parole at the age of 16 — for taking the life of her trafficker (G. G. Howard) in 1994. She'd been groomed and sexually abused by G.G. since the age of 11, and was forced into commercial sexual exploitation from the ages of 13-16. Sentenced in 1995, for years, activists wrote to government officials requesting that Sara's case be reviewed. Then . . . In 2007 Human Rights Watch produced a video of Sara. In January 2011, Gov. Schwarzenegger approved of the case review. Still, there was great societal stigma (i.e. fear) surrounding the possibility of her parole. 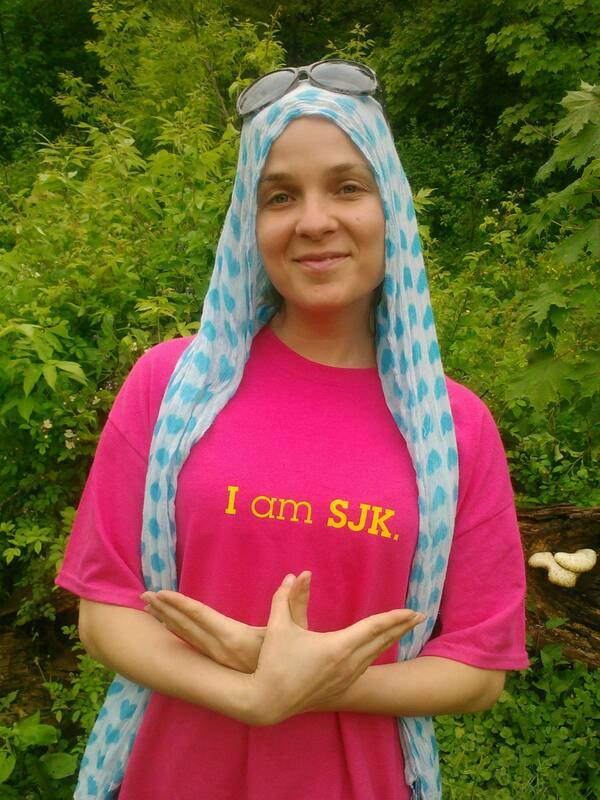 In 2012, the "Free Sara Kruzan" campaign was uniquely restructured to honor the leadership and decision-making process of Sara herself*, surrounding her freedom ("I Am SJK"), led by Carrie D. Christie and Sufiyah A. Yasmine. Through Carrie's advocacy in CA, Sara's story was featured on Dr. Phl, and in 2013, I am SJK advocated for Sara's Bill. After a 5 year hiatus, in 2019 I am SJK has returned with advocacy for Sara's Law (several senate bills to protect survivors of sexual abuse and exploitation). In addition, I am SJK is developing programming to empower* incarcerated women. * Seeking Funders & funding opportunities.